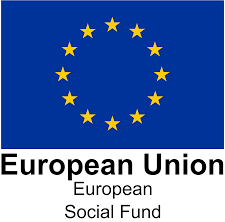 A: Yes, there is full funding available for apprentices, aged 16 to 18 years for their training. All the employer needs to pay for is their salary and travel. However, due to reduced government funding, there are limited funding for 19+ learners available. Employer contributions of 10% will need to be paid. Unlike before you are able to take on an apprentice of any age you wish and still pay the same amount. We also have the new Trailblazer coming in 2018 and this does change things - please call EAS to discuss more. A: It's exactly the same length as the standard apprenticeships should be. Whilst there will be an extended theory content attendance per year, the actual apprentice programme length is still in line with the building services engineering sector guidelines of 48 months. We always set an initial two year programme, but this will vary from learner to learner with many completing ahead of schedule. Some apprentices, along with their employers, do benefit from a longer and stress free programme. You will always know how well your apprentice is doing because of the collaboration and reviews programme partnership between you and us. A: Primarily we have planned for a day release model of one day per week for around 35 weeks per year - at our training facility in Northampton. Subject to sufficient demand from employers, we can also accommodate a block release model. A: The same applies. This is per apprentice and is not restrictive, regardless of whether you recruit one apprentice or 10. If you have any further questions simply call us on 01604 583060 or click here to contact us. 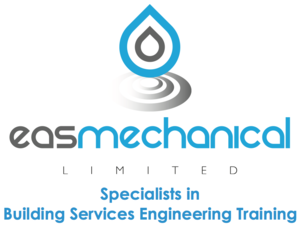 EAS Mechanical Ltd - The Best People get the Best Start.